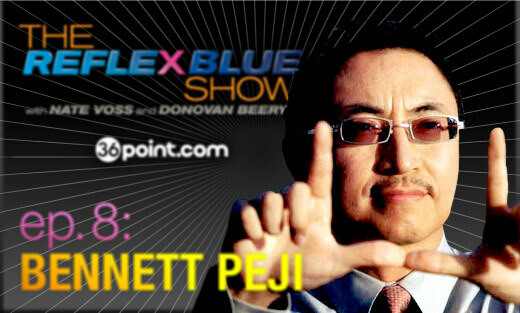 This week we welcome special guest Bennett Peji to the Reflex Blue Show, and what an enjoyable show it was! We’re always thrilled when we get a chance to sit down with the best in the business (just listen to the first 3 minutes for Bennett’s resume. You will suddenly feel somehow inadequate), but even then it’s a rare treat to find designers as passionate and excitable about their work as Peji. He specializes in urban and district branding managing multi-million dollar projects with potentially hundreds of clients, but got his start by opening his own graphic design company while he was still a senior in college to do a single logo. The man’s got what we like to call range. 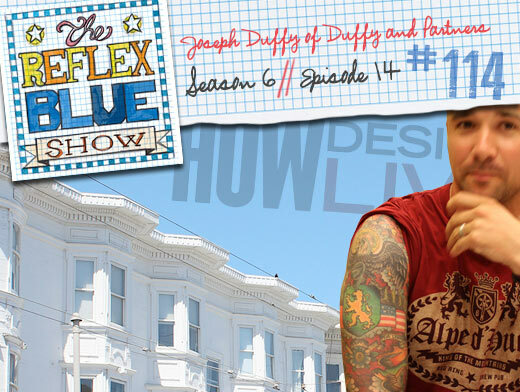 Thanks again to Bennett for being on the show, and we’ll see you next week! 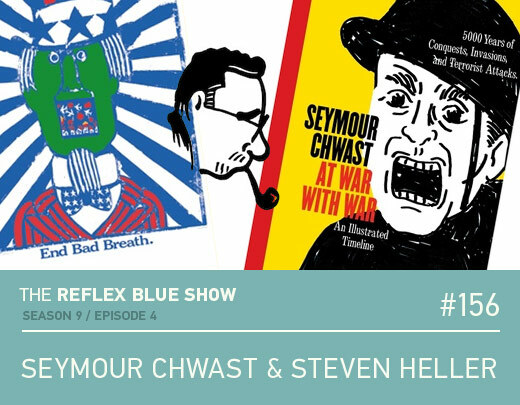 Download The Reflex Blue Show with Nate Voss and Donovan Beery, Episode 8 (25 meg) or click here to subscribe directly from the iTunes Music Store.